Weather: Hot...again. Mid-90's. Mostly sunny. Humid with a 10mph S wind. Moon: Waning. Close to the last quarter. Water Conditions: The bay was choppy and the water seemed cloudy. Although I'm not 100-percent sure, if I had to guess, I'd say the first fish that I have ever caught was a snapper. The term snapper is a common reference to a baby bluefish. They show up every summer in late-July or August and are pretty easy to catch. If you have the right equipment, that is. 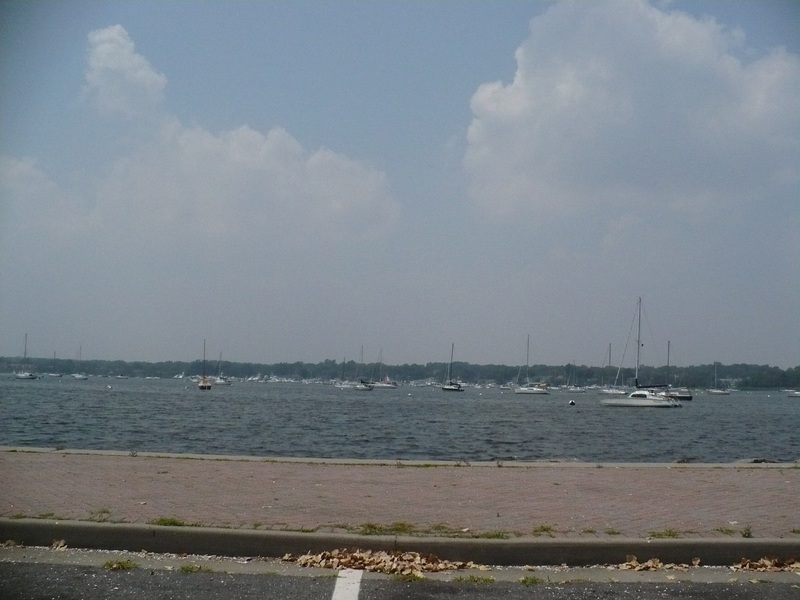 My earliest childhood memories of fishing were on the fishing pier in Atlantic Highlands with my father, my sister and even my grandmother. That's where I learned how to tie a knot and bait a hook. I haven't done much snapper-fishing since my childhood, but when I started tossing plugs into Great Kills Harbor on Thursday, I saw the familiar fish following my lure. I headed back to my car to see if I had a small piece of metal to catch them, but although I had probably 2000 lures in my trunk, the one I needed was at home. So, I spent 30 minutes tossing small Rapalas, to which the snappers would race up to, take a good look at, and swim away. When I was younger, we used to fish for them with small hooks and small pieces of spearing. 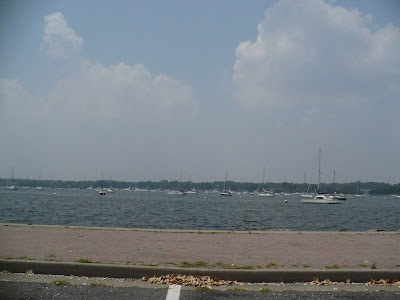 The next time I visit Great Kills Harbor, I think I'm going to have to stop at a bait and tackle shop so I can bring back some more of those fond childhood memories.